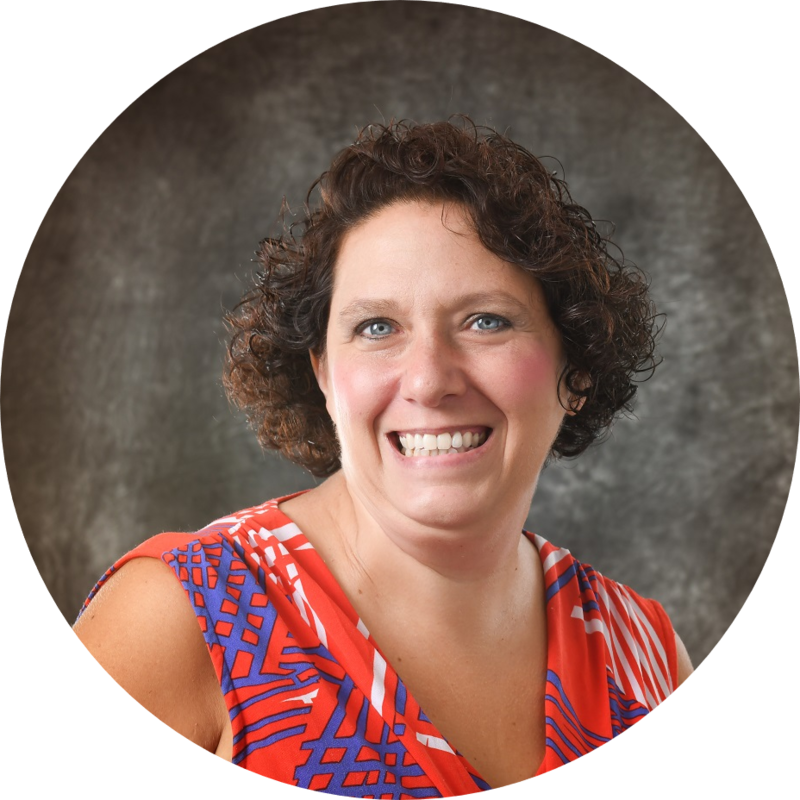 Dawn Allcot is a full-time freelance writer, editor and content marketing specialist whose goal is to help small business owners make more money through Web-based marketing. After a two-decade history in technology trade magazines, about a decade ago Dawn sought to “write for publications that everyone knows.” Since then, her work has appeared on websites such as Bankrate, LendingTree, American Express, AOL Careers, the Verizon website, Yahoo! HotJobs, the AMEX Forum, Mint.com, Care.com, Chase.com, and in Bella – NYC magazine. Her client list, over the years, has included top content and editorial firms such as Stream Companies, IHS/GlobalSpec, and Prose Media. She is the former PR Manager / Social Media Strategist at Crestron Electronics. Currently, she holds the title of Chief Copywriter at KMB Communications, a strategic communications, copywriting, content creation, SEO, and social media marketing firm, and is also part of a competent, confident, and conscientious team of writers at Gina LaGuardia Editorial Services. Her small business clients include experts in many fields, from insurance to taxes, and includes companies such as The DBL Center, JD Systems, Solvable, and New Era Technology. Dawn Allcot specializes in taking complex, technical topics and making them easy for audiences to understand. She also has a knack for providing lifestyle advice in accessible, friendly terms that seeks to inform and entertain, never talking down to readers.